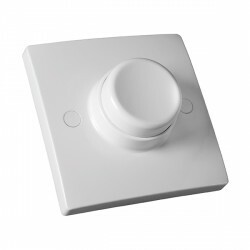 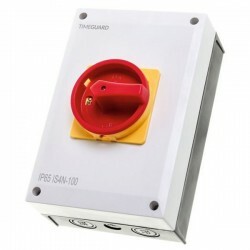 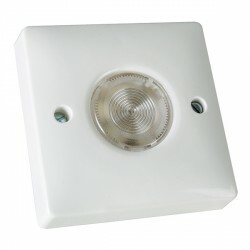 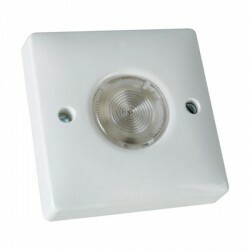 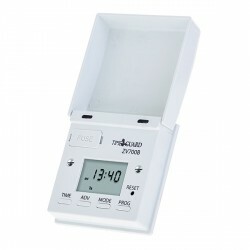 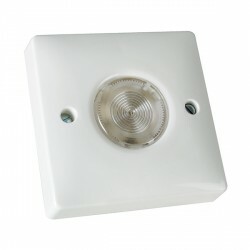 Timeguard IS3N-32 Weathersafe 32Amp 3 Pole Rotary Isolator Switch at UK Electrical Supplies. 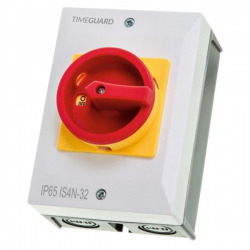 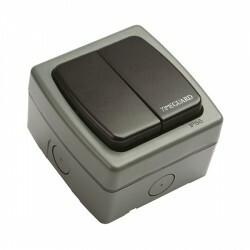 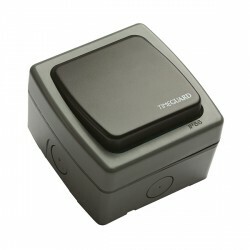 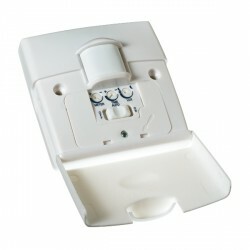 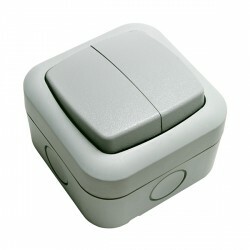 For outdoor switching protection, try Timeguard’s 32Amp 3 Pole Rotary Isolator Switch (IS3N-32). Like the rest of the Weathersafe Rotary Isolator range, the IS3N-32 has been designed with safety in mind and manufactured from tough, durable thermoplastic. 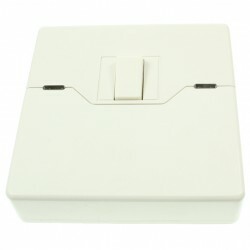 Its interlocked front cover can only be removed when the switch is in an OFF position. In order to prevent tampering, this isolator switch is also lockable. 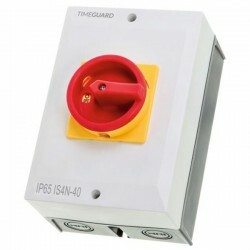 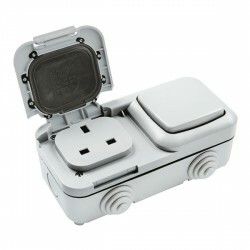 If you like the sound of Timeguard’s 32A Isolator, but you need a 4 pole model, check out the IS4N-32. 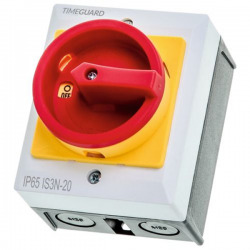 For more information about Timeguard's entire Weathersafe range of rotary isolator switches, take a look through these helpful instructions.